Bad Weather? We got you covered. 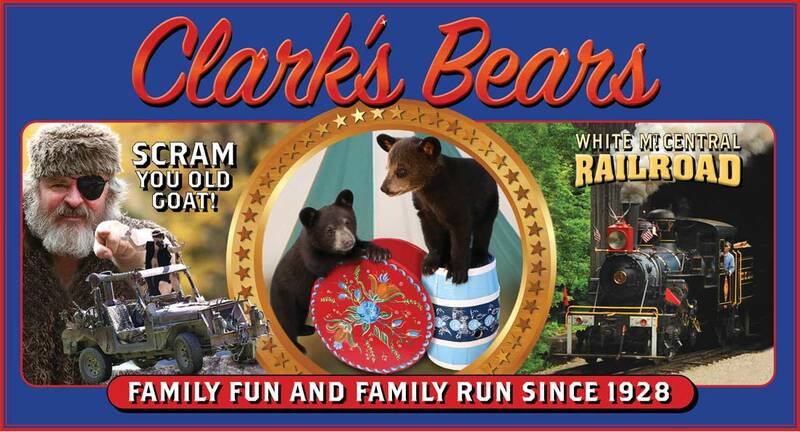 Clark's Trading Post operates rain or shine.